The 2018 South by Southwest conference is here, and the city of Austin is buzzing with excitement. While some locals head for the hills (or the beach) during the two week long conference, plenty of us make it a point to work, play, and perform at SXSW. 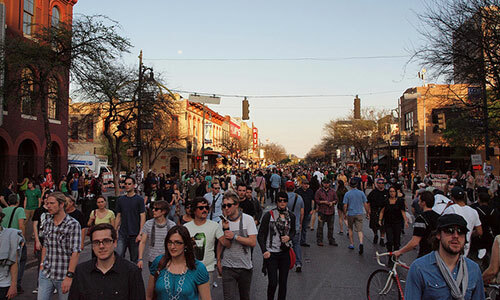 SXSW, or “Southby” as it is affectionately called by Austinites, can be a bit overwhelming for first-timers. 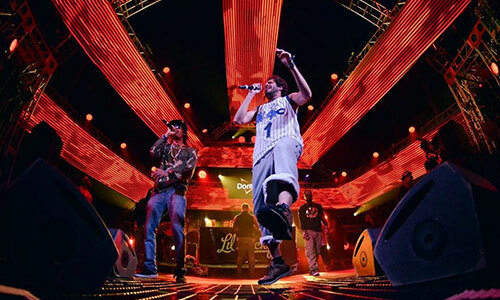 Official SXSW events include concerts, movies, speakers, trade shows, and much more. Visitors can purchase a platinum badge that includes entry to all events, or badges for Interactive, Film, Music, and Education. However, you don’t need official credentials to enjoy SXSW. Take it from someone who spends her days giving tours of Downtown Austin— you do not want to be caught in the middle of your first SXSW with massive blisters on your feet. Toss on your old Doc Martens and save the Jimmy Choos for another day. After you’ve spent eight hours hopping from showcase to showcase, you’ll be glad that you went with the 90s throwback look. 2. Public Transportation Ain’t All that Bad. The vast majority of the SXSW conference takes place in downtown Austin, but there’s a good chance that your hotel or AirBnB is located in another part of town. Before coughing up perfectly good beer money for a ride share, check out our guide to the bus. 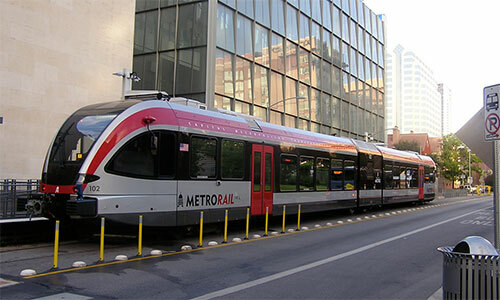 The bus will drop you off about a quarter mile from the action, and the train will take you directly to the Austin Convention Center where you can pick up your badges and wristbands. If you don’t have an official wristband or badge, make sure you sign up for a free SXSW Guest Pass so you can access all of the free SXSW events. The Job Market, Wellness Expo and Outdoor Stage and Lady Bird Lake are just a few of the events you can access with this free pass. My personal favorite free event is the Flatstock poster show presented by the American Poster Institute. 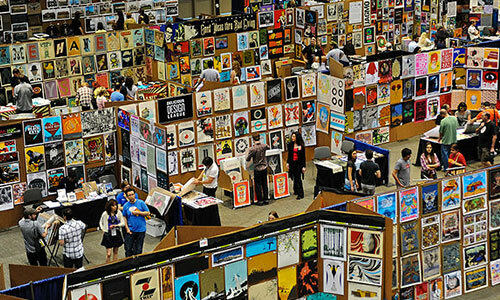 Flatstock features rock poster artists from all over the world presenting their original works— this is the best place to get a unique gift to take home. Out of all of the years I’ve attended SXSW, I’ve only had an official wristband one time. There are plenty of free shows, events, and parties to attend— you just have to know where to look! Keep an eye on sites like Do512 and 365 Things Austin. 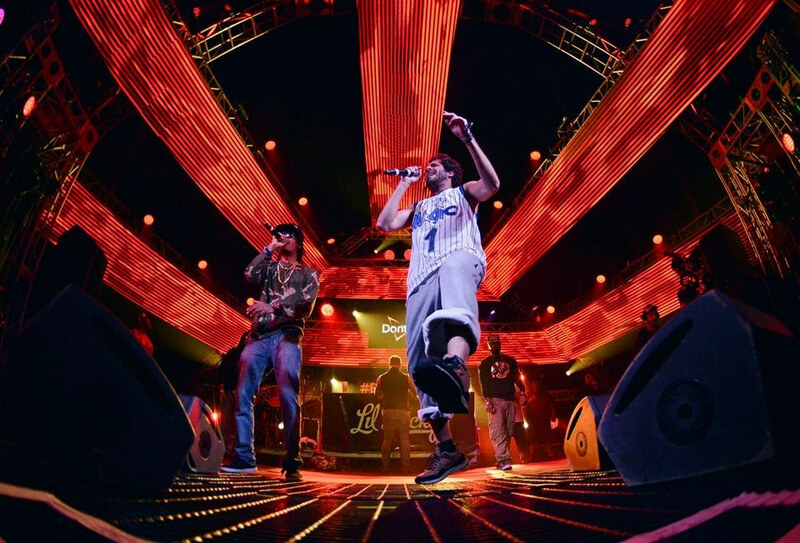 There’s also a great list of unofficial SXSW parties that require an RSVP. One of my favorite things about SXSW is how it brings together people from all over the world. I love meeting new people and finding out what kind of art they create, what their interests are, and where they’re from. Enjoy the conference, but make sure you take the time to chat to the person next to you at the bar. You never know who you’ll meet! Taking a Tipster Tour is a guaranteed way to meet interesting, fun people— it’s one of the reasons I love my job! We’ll be walking all over Austin during SXSW, so be sure to check out our tour schedule. 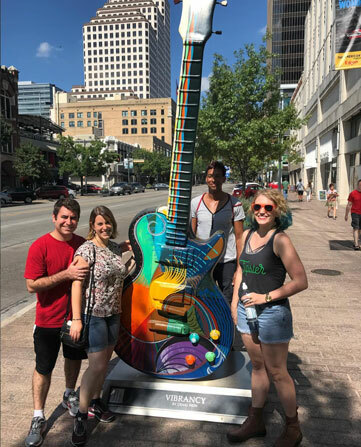 There’s no better way to familiarize yourself with the layout of downtown Austin than by taking one of our Downtown or Music Tours. Our East Side Art Tour will give you a taste of the hippest part of town, and our Beer Tour will help you decide which beers to order for the rest of your trip. Come join us when you arrive and get to know Austin like a local!